$30-$43 per person, depending on age and time of day. Rentals and lessons available. When you visit time is on your side with the admission ticket. 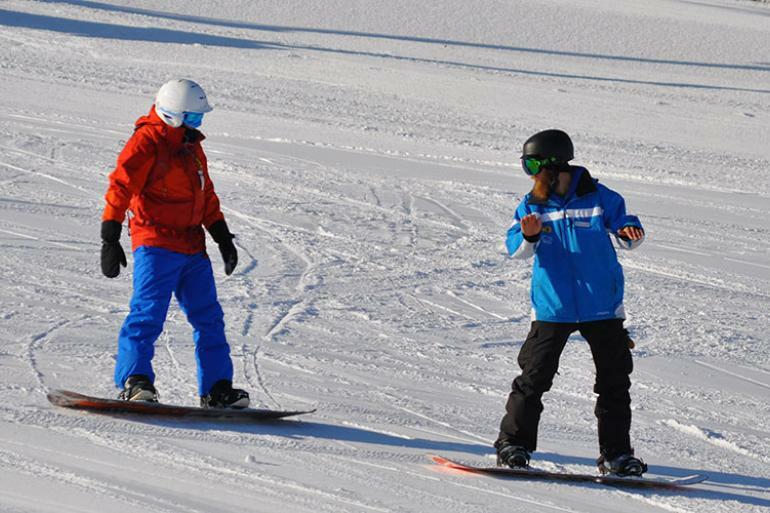 Valid for up to eight consecutive hours, your time to ski and board starts when you do! If you ski or ride four hours or less, simply bring your Admission Ticket to a designated ticket window to receive an Early Return Option. Occasional live music and karaoke, bike night every third Wednesday of the month and all-day happy hour on Mondays. Western Bowl Strike and Spare offers 68 lanes of bowling and state-of-the-art scoring system.